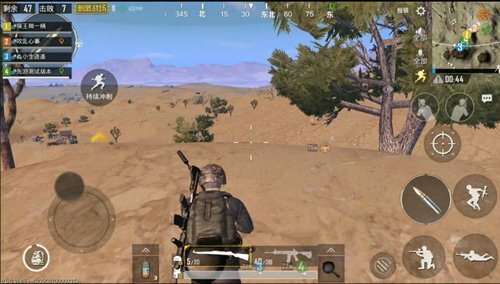 The new map in “PUBG Mobile: Stimulating the Battlefield” “Passion Desert” is on the line, players will have more and more expectations and will have more doubts in playing. 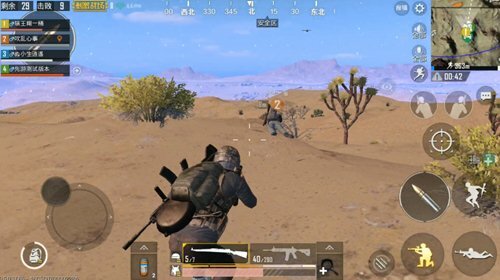 In contrast to the “desperate islands”, in this new map lacking a bunker with a desert as its background, if we can skillfully use the sniper rifle, we can easily gain the advantage in the battle. Because the desert The map lacks a relatively intuitive cover, so To a certain extent, card points and concealment have become a major problem for . Here we analyze the use of sniper card points and hidden skills in desert maps from three key points. The sniper rifle is mainly divided into two categories. One is a single-shot pull-type sniper rifle, and the other is a series of semi-automatic sniper rifles. If the gun laws are allowed and the conditions permit, then 98K shall be included in the preferred category in addition to airdrop weapons. Because of the lack of bunkers, attacking opponents in the desert map is easy for the enemy to find, so in terms of accessories, especially the muzzle should be the preferred silencer, to ensure that the probability of detection by the attack target is reduced, and secondly to reduce the attraction of other enemies. The probability. For many players who enter desert maps, the biggest problem is finding Not a bunker, I don’t know how to get stuck. In the exciting battlefield in which the bullets flew across the ground, the objects that evade the bullets could not be effectively found, and the odds of actually winning the gun would be greatly reduced. 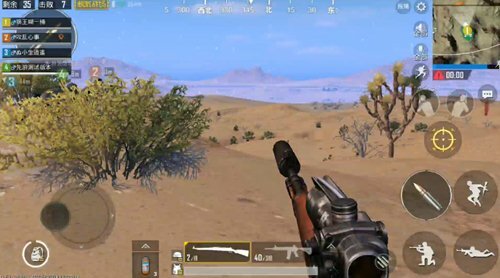 Especially in outdoor players, facing bare deserts and sand dunes, you may be knocked down by your opponent’s 98K bullet headshot as you dizzy. What to do at this time? The first is the card point position and The choice of obstructers. In addition to the area in the desert is the mountainous area, the plains are quite small, so we need to make more use of the terrain in the mountain to serve as a cover conceal their own . First of all It is a slope. 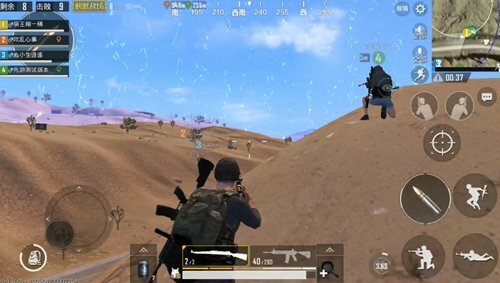 While occupying the high point, choose a suitable slope for the card slot, and with the help of the third-person advantage, you can see the enemy while concealing yourself. When using a sniper rifle, the terrain has a great advantage. After the shooting is completed, “backward two steps” can effectively evade the opponent’s bullet. After the slope, you can easily adjust the position and continue to shoot, making it difficult for the opponent to lock your specific position. , do a shot for a point. And even if knocked down by an opponent, it is difficult for the enemy to make up the gun and teammates are more timely and convenient. The second is the concave terrain. This point generally applies to hilly terrain. The plain area is not suitable because it is easily attacked by the enemy on the hill. What is mainly used is the advantage of being “inside” the interior of the land, making it difficult for enemies at the same level to attack themselves. Use sniper rifle in the terrain just needTo stand up and kneel down the action can be done to cover the rapid conversion. However, it should be noted that Only for the medium and long distances from the enemy, in the concave land to face closer enemies, it is easy to be bombarded by the opponent’s throwing weapons. In desert maps, there is a lack of grass and trees. Many times our “bunkers” actually come from so-called terrain. If they can adapt to the terrain and make rational use of the terrain in the desert, then Players can find “bunkers” everywhere in desert maps lacking a bunker.